Whether you’re looking for a nice pair of slippers for nights in or a pair of sandals for your holiday, you’re in the right place. With a wide variety of footwear deals from trusted shops including FootAsylum, Office and Schuh, you’re sure to find the pair of shoes that you’re after. Choose your favourite brand and receive great Super Point rewards on your order. 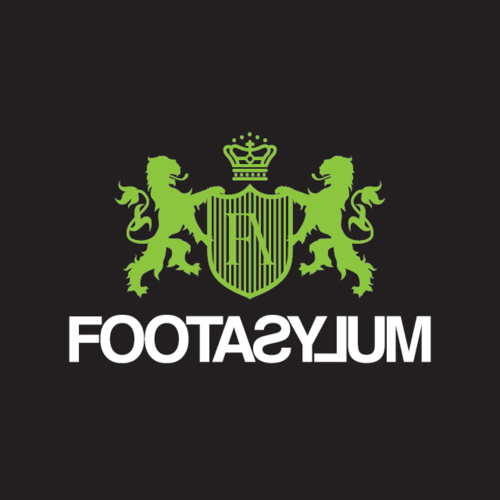 Shop the latest deals at Footasylum. Shop the latest deals at UGG. Shop the latest deals at OFFICE. 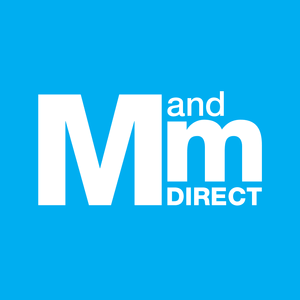 Shop the latest deals at MandMDirect. From formal derbies to desert boots to casual trainers, there’s a shoe for every occasion. 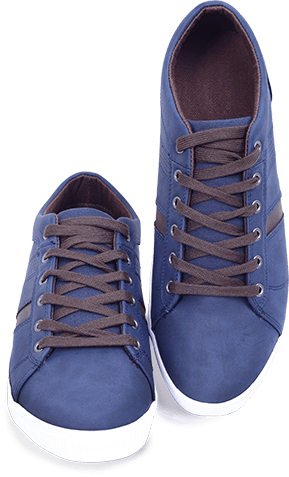 With affordable options from a range of different retailers, there’s no reason why you won’t be able to find the perfect pair of men’s shoes at a price that you’ll love. Whether you’re looking for a new pair for yourself or you’re treating the man in your life to a pair of brogues, take a look through the men’s footwear available from our selection of shops. There’s everything from winter boots to holiday sandals to choose from. Browse a vast array of ladies’ footwear. Our retailers have designs spanning ages, occasions and budgets, so whatever you’re in need of, you’re sure to find it. Choose from everyday cute little flats, big winter boots to keep you warm and dry, comfy fashion trainers, and many more styles. Whether you’re looking for court shoes and high heels for the special lady in your life, or a pair of wellies for your next festival, you’re spoilt for choice. Just fancy a browse? Take a look at the shoes in our featured shops for all the buying inspiration you could need. From laces to shoe polish, insoles to waterproof spray, you can find everything you need to keep your shoes looking good and lasting a long time. Whether you’re looking for fun laces to encourage your little one to learn to tie their shoes, or shoe polish and shoe trees to buff and support your formal shoes, you’ll find the product you’re looking for from our footwear retailers.